the free-fall plunge into hurt. when we read to end the day. that carries the weight of love. Poet's Notes: Despair is more common than most people think. When promised a soft pillow to land on, I was and possibly remain a bit skeptical. 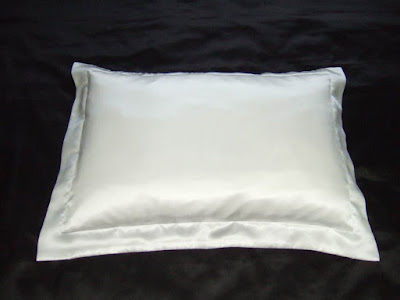 At the time I wrote this I had a lovely silk pillow to give to a friend of mine who is a grandmother. Editor's Note: Tricia Knoll has decided to move on to other projects. This will be her last feature as a Songs of Eretz Frequent Contributor.